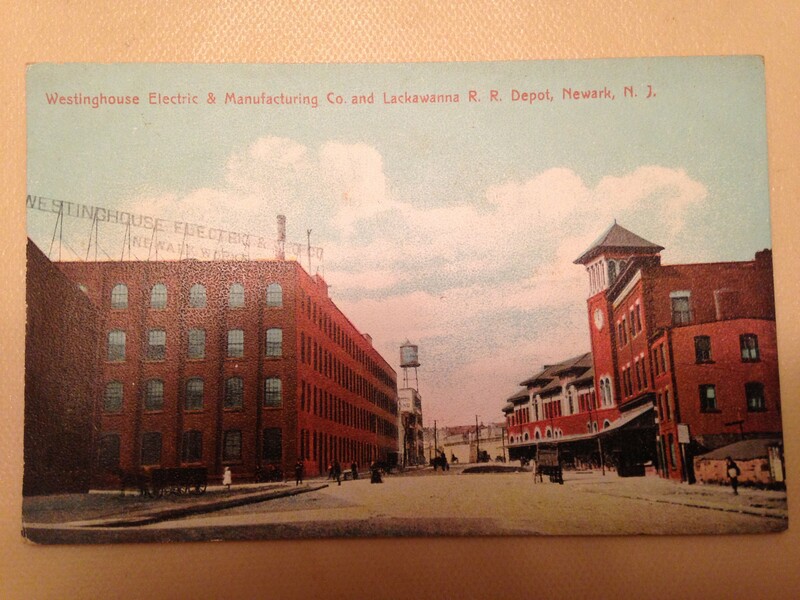 worth noting that not only were the large factories and companies hiring but so were many smaller factories which abounded in Newark at the time. Add to this mix a vibrant retail environment and yet more job opportunities. As the slogan said: “Newark Knows How”. It looks like a building in front of the station that is not there now.